Heartland Turf & Landscape Launches New Website to Improve Their Customer Service. 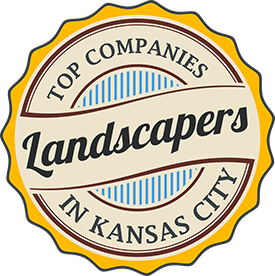 Heartland has been offering quality lawn care services at affordable prices to our community for a long time now, and the one thing we have learned, is that customer service is just as important as the lawn care services we offer. Heartland goes above and beyond to ensure our customers are happy with our work, and now we are making it easier to request and pay for services you need. If you are unsure if our services meet your needs, feel free to contact us with any questions or concerns. And of course, for fastest service, call our office and one of our professional employees will help you find the services you are looking for and provide you with a no-obligation quote. We back up our services with one of the strongest guarantees in the business. You have nothing to lose, and a beautiful lawn to gain. When we are done, you will love your lawn.